Our World War II veterans have many untold stories. We are working to preserve, document and bring those stories to you. 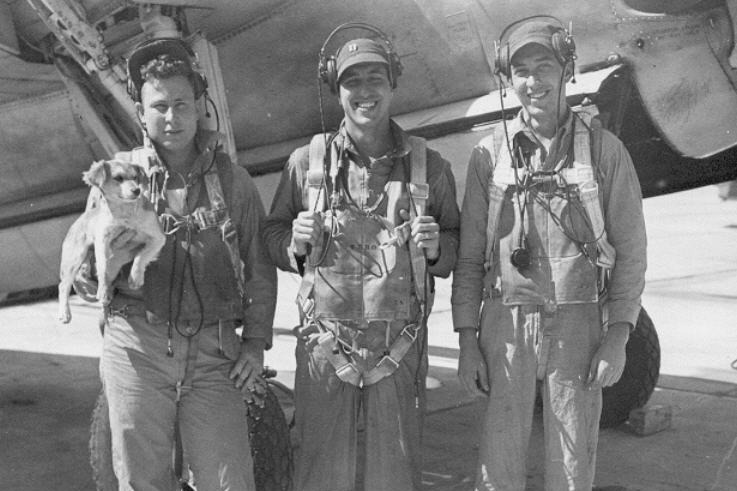 The USS Shipley Bay (CVE-85) and Air Squadron (VC-97) website is dedicated to the heroic American men and women who contributed to the World War II struggle and ultimate victory. We have a clear and focused mission to share this unique chapter of American History. We are looking for donations to upgrade computers, software and scanners. We also want to give back to our community. We will donate 10% of all funds received to the Wounded Warrior Project (WWP) and 10% to The Telecommunications History Group. The USS Shipley Bay website was launched in 2009. We have been able to digitize and publish some of our veterans stories but have many more to process and publish. Our contributors have provided us with artifacts, photographs, videos, books, models and their individual stories. Visit our website frequently to see what we have accomplished. Please help us preserve this chapter of American history!